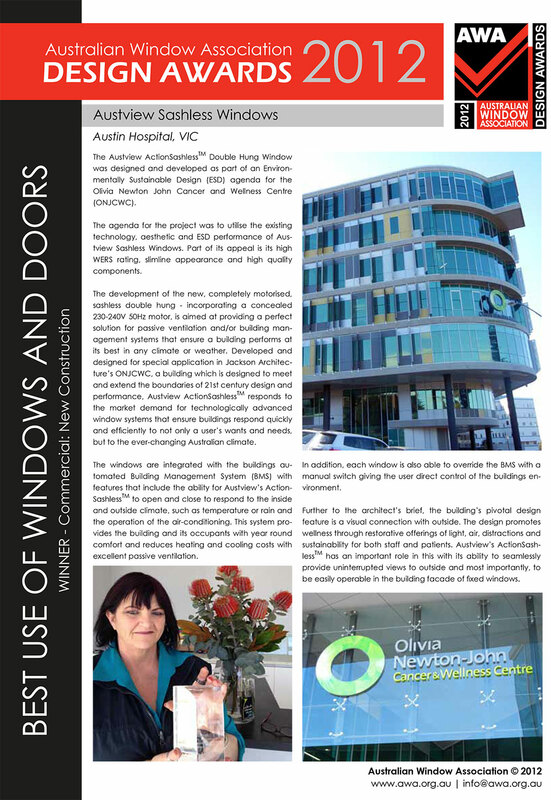 Austview is at the cutting edge of design and development in the Australian sashless window industry. Austview is able to customise a sashless window solution for your project. Austview supplies sashless windows across all construction industries, from residential to large commercial.